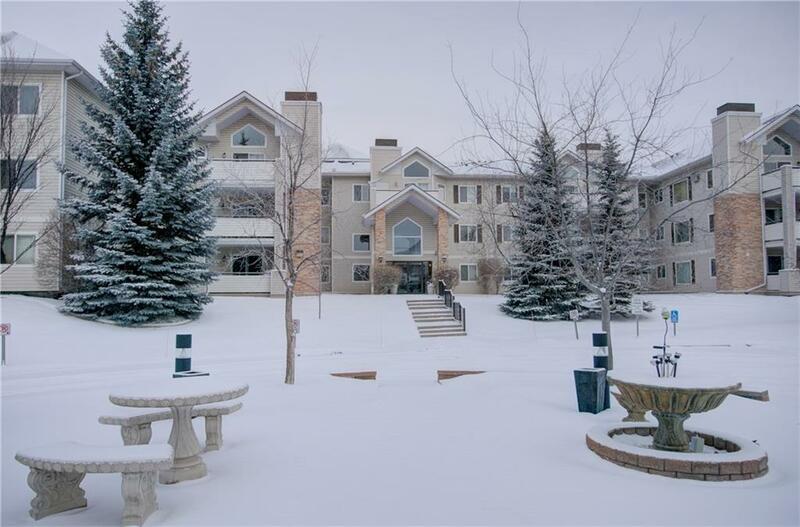 DESCRIPTION Beautifully maintained two bed, two bath condo in Springbank Hill with gorgeous views! This unit features a bright white kitchen, newer appliances, gas fireplace, open floor plan and much more! Two large bedrooms, master with ensuite, and second bedroom with a built in perfect for a home office. Large south facing patio with nice views and a separate storage unit. Underground heated parking with an additional storage locker. Great unit, close to transit, shopping and a ton of great amenities. Available immediately so call today for your private showing!